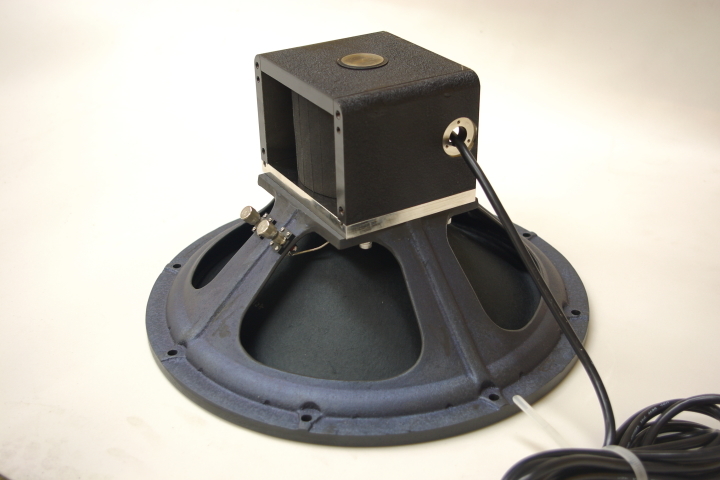 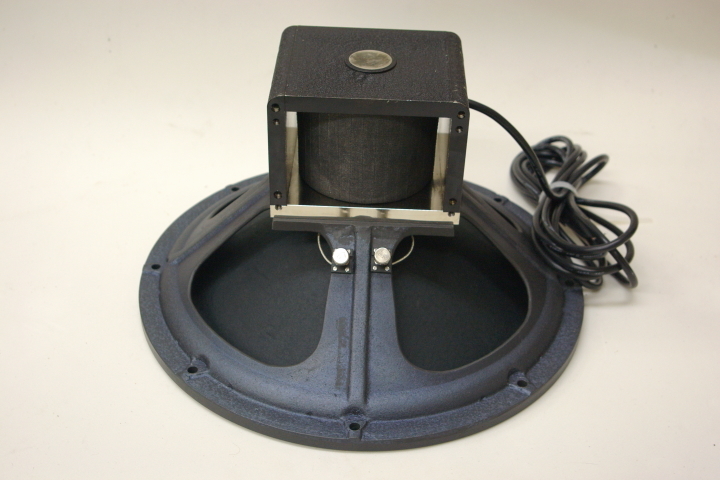 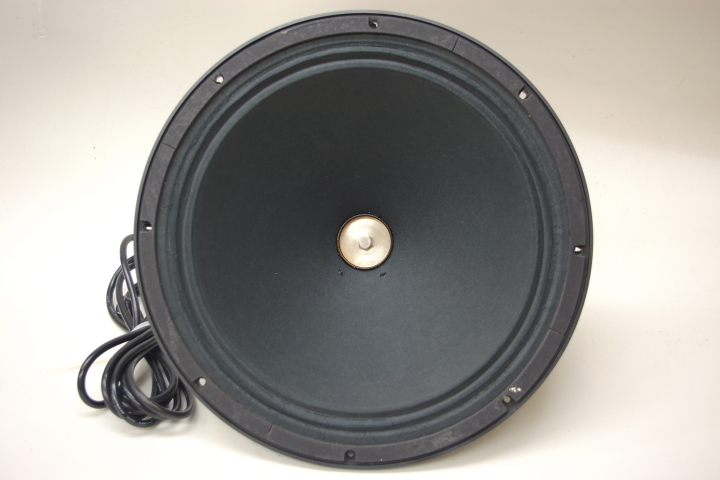 GIP Laboratory has been producing 8 and 18 inches speaker units as woofer products, and have gotten favorable evaluations from many GIP products users. 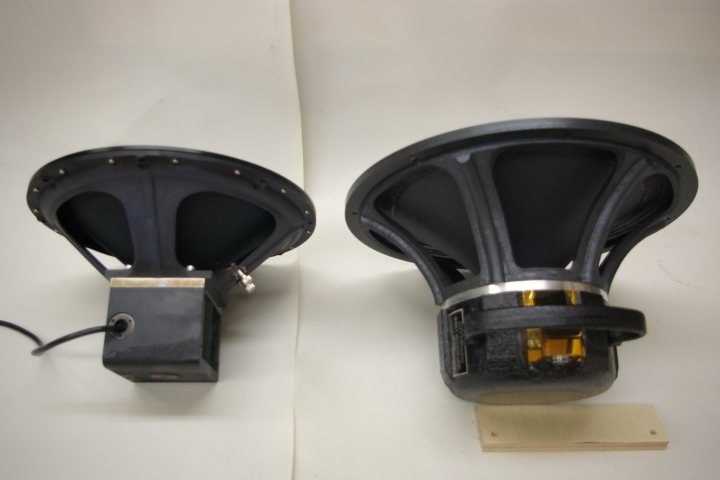 However, these products size are different extremely. 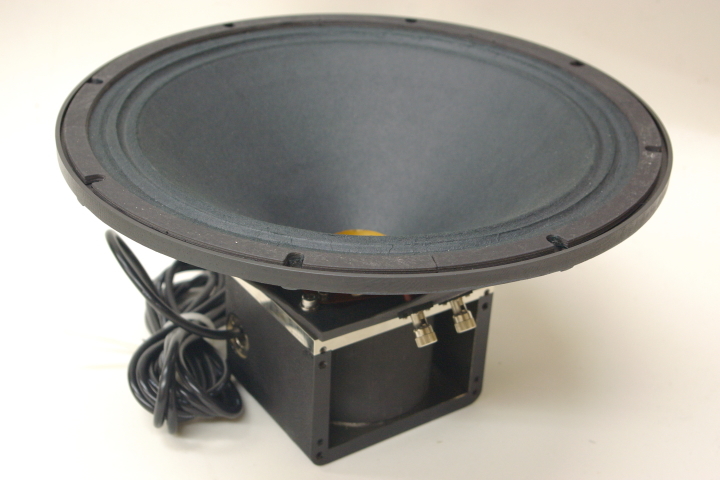 So some customers hoped woofer product which size is 8 and 18 inches intermediate, and we decided to produce a new 15 inches woofer. 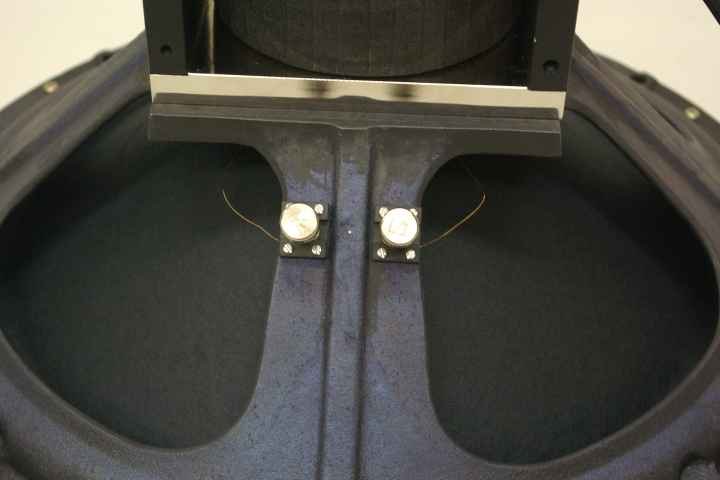 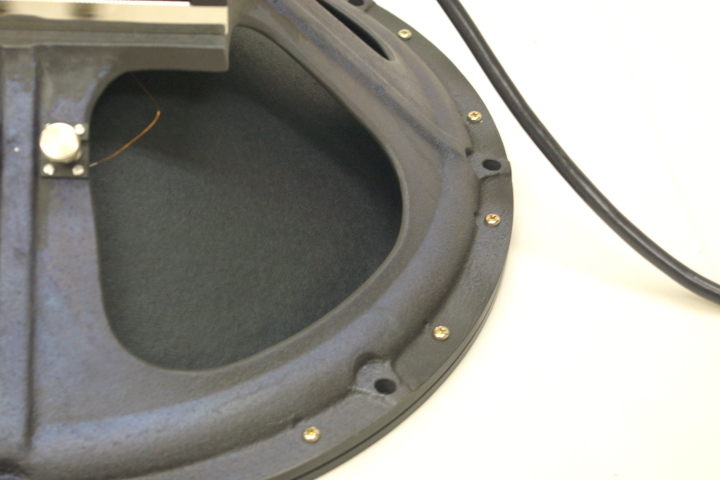 We listened many kinds of 15 inches woofer and did many comparison tests for new development. 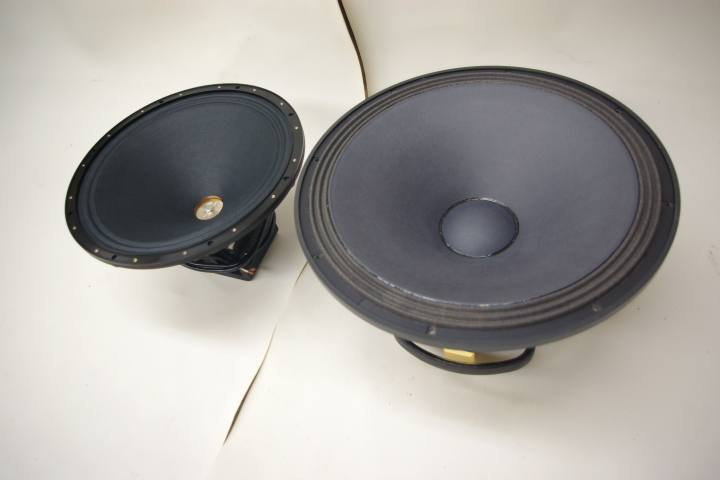 Then we finally decided to manufacture the reproduction of "Lancing-415" , which had the sound very close to our criteria sound. 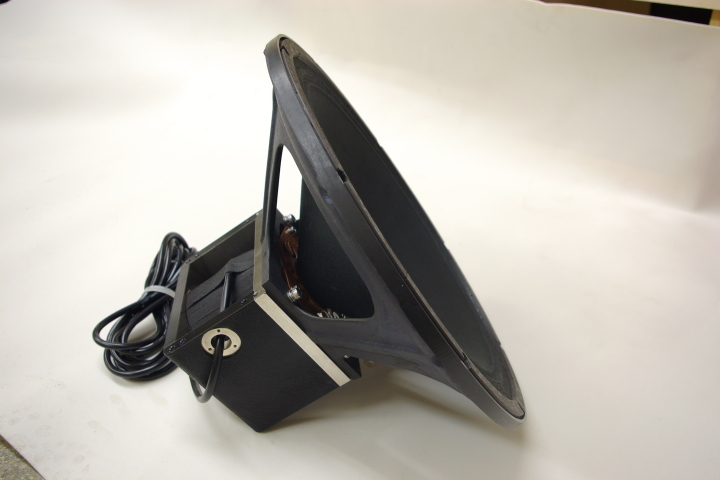 As same as Western Electric products, there were large individual differences in each "Lancing-415". 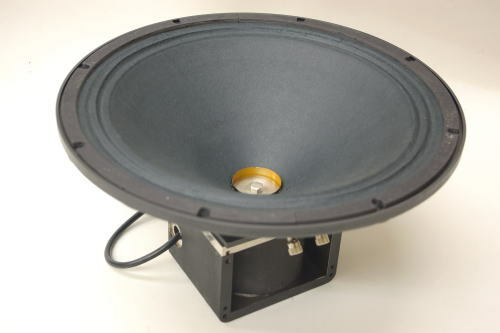 Cone paper shape, edge shape, the presence or absence of side panels of a body which also works as a magnetic circuit, and the presence or absence of center cap...... , there were many different types of "Lancing-415". 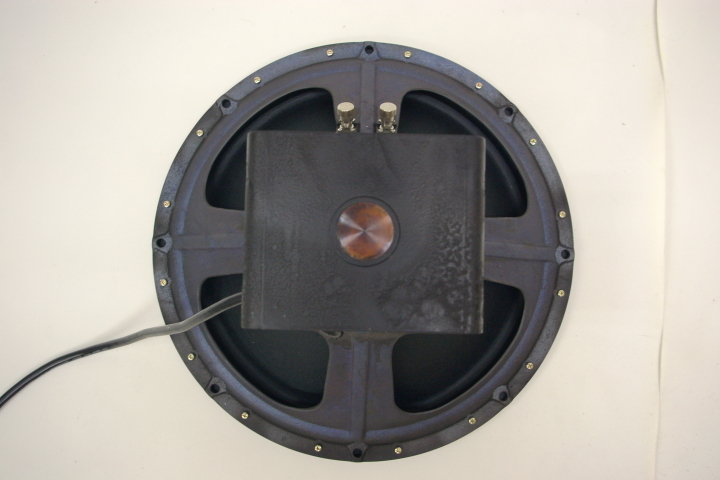 We performed many listening test among several years and succeeded to obtain the original "Lancing-415" which was the best state of preservation. 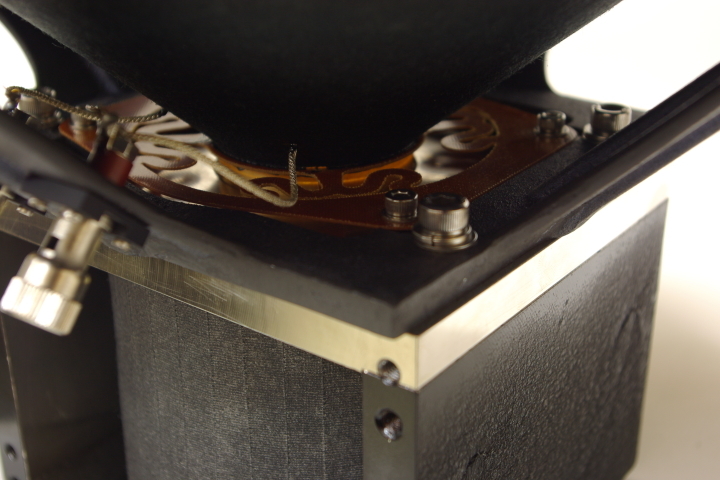 We carefully disassembled this 415, and analyzed the one by one parts even, then reproduced it based on those analyzed data. 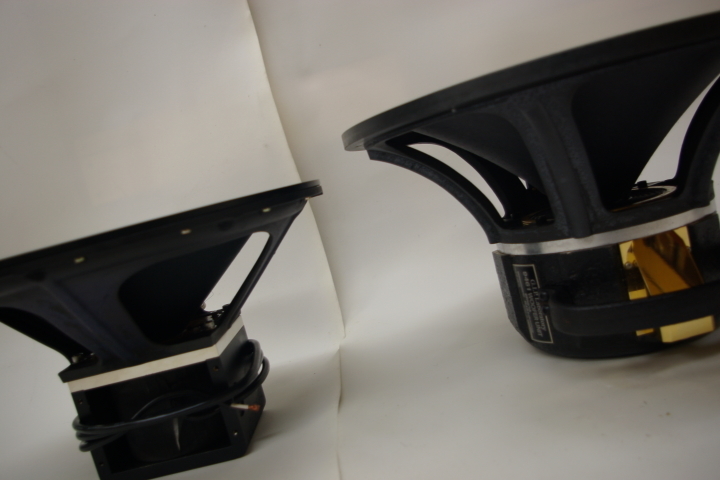 When we did a comparison listening test, we almost couldn't find sound differences from "Lancing-415" and our reproduced product. 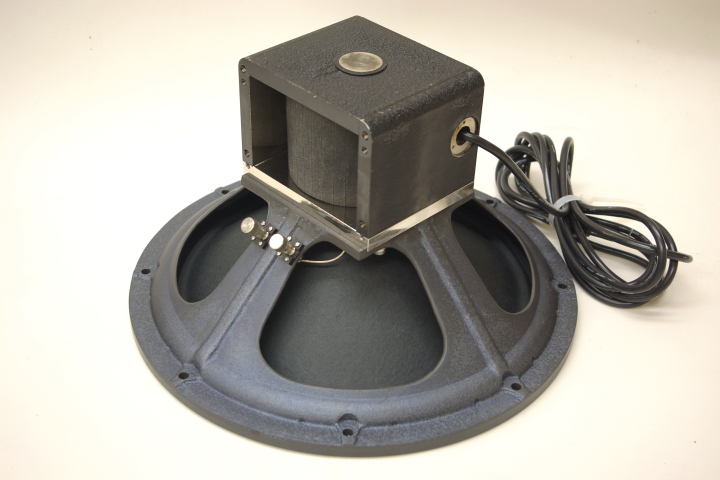 Now, GIP Laboratory sell this reproduced product as “GIP-815 ” which has not a center cap, side panels.